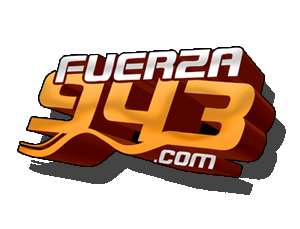 LOS ANGELES, CA – Nipsey Hussle has been hard at work in the studio, putting the finishing touches on his debut album Victory Lap. 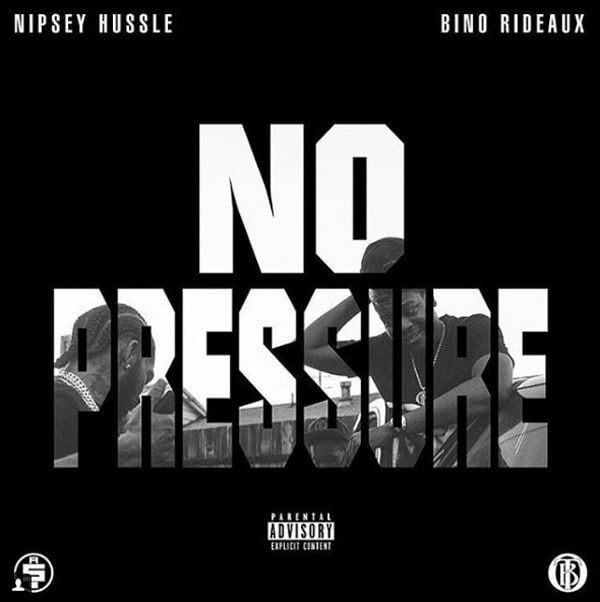 Ahead of the project’s release, he has given fans a precursor in the form of a collaborative mixtape with Los Angeles-based rapper Bino Rideaux titled, No Pressure. As for when Victory Lap will finally drop, the All Money In boss hinted at a December 1 release date in a since-deleted tweet. On the last track of No Pressure, “Stucc In The Grind,” Nip’s monologue confirms that something special will happen on that date, but not necessarily an album release. “December 1st, 2017. We begin. All Money In,” he says at the end of the cut.